Old Blues’ inaugural event featured a lively discussion led by Jeffrey Berry ’70, Professor of Political Science at Tufts University, lubricated with food and wine at the lovely home of alumni Harry Sherr. Professor Berry opened the discussion with an analysis of how key historic events in the 1960’s started a political progression that had led to the polarized and divisive climate in the current election. With the third Clinton-Trump debate just the night before, there were plenty of topics for deeper discussion. Professor Berry’s balanced analysis provided insights into the political statistics and perspectives that engaged our Old Blues audience. 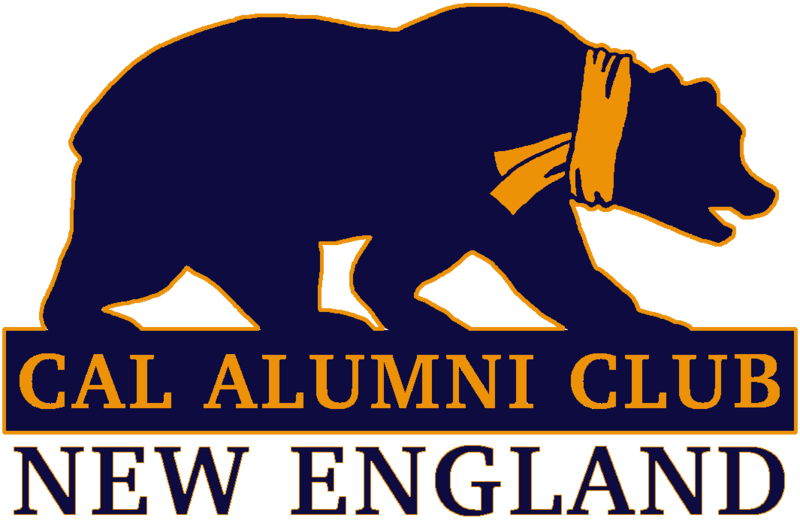 Old Blues is planning to host a diverse range of events on a quarterly basis; if you would like to get involved or suggest a future event, please send us an email at cacne@calnewengland.org.